Those quizzes on Facebook are fun, and most are harmless. But some can be dangerous. Always pay attention when an app asks you to allow it to connect with your Facebook. 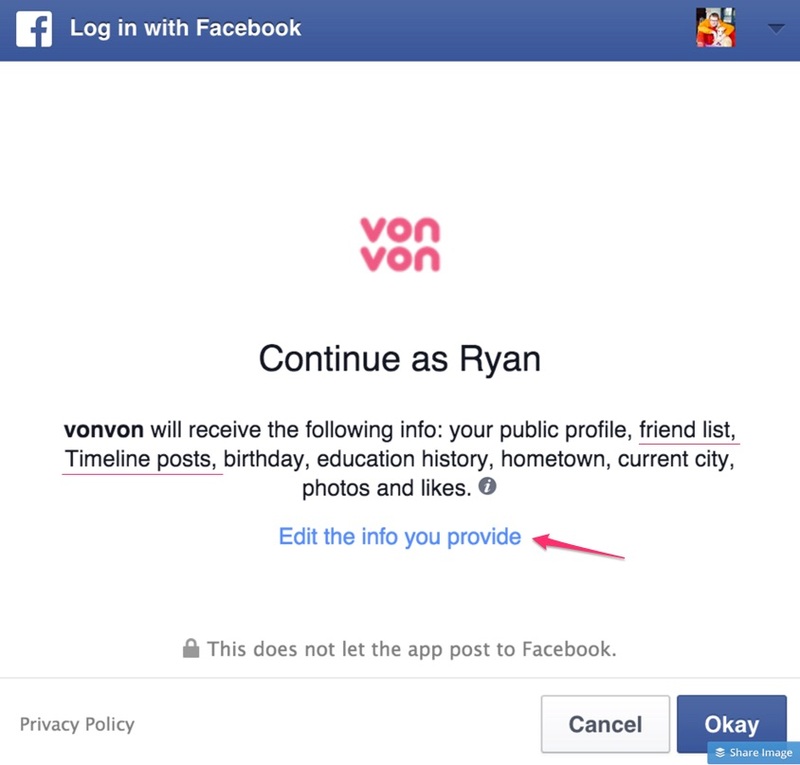 Click the “Edit” link to edit the info you allow the app to pull from your Facebook. If you look closely, it’s often interesting to see just what you are allowing an app to access. So uncheck the ones that you don’t wan’t some random app developer to see. 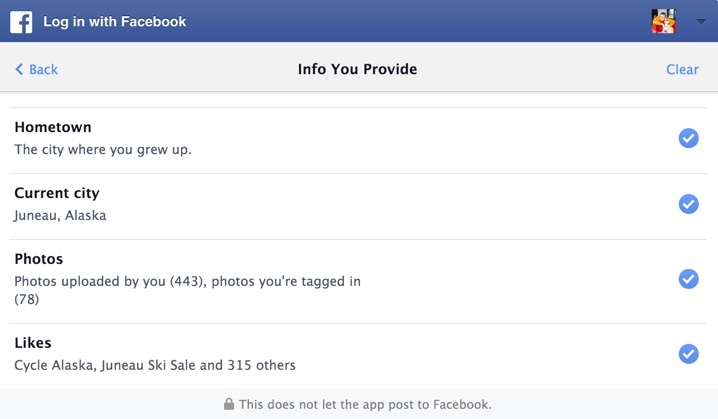 Go to your Facebook Settings > Apps and look at the apps you’ve allowed. 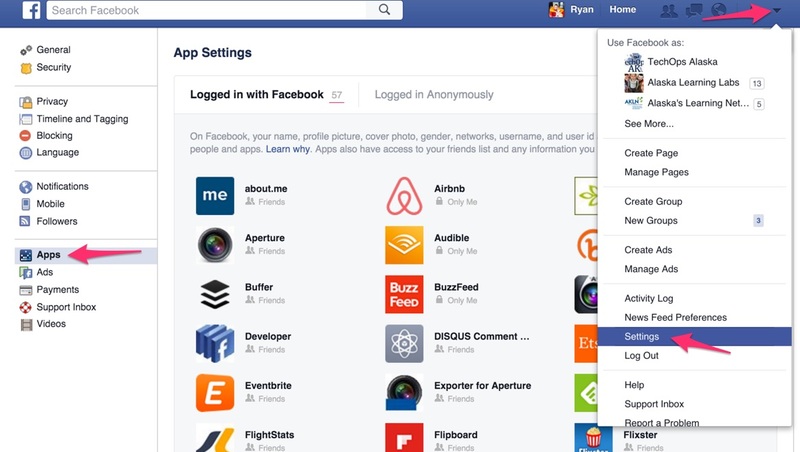 Remove the apps that don’t need access to your Facebook. If you’re ever prompted to allow an app access to your Facebook, or to login with your Facebook credentials in an app or website, you should pay attention to what you’re authorizing that app to access. Apps are developed all over the world by all sorts of people. You may have a higher level of trust in an app from a developer like Apple, Inc, and a lower level of trust in an app made by some kid in his basement. Apps link to each other and share information, through a process you control. The information they share is stored in a variety of databases – some transient, some persistent. Many of these databases are the targets of hackers. Or worse yet, they’re sold by unscrupulous app developers to spammers and phishers. When you authorize an app to access your Facebook, you should measure the risk. To do this you’ll want to compare what the app wants access to with the potential of that app to be either nefarious or easily hackable. If it only wants to access your public profile, that’s generally harmless. If it wants to access your friend list, that means the names of all your friends will be shared with the app. 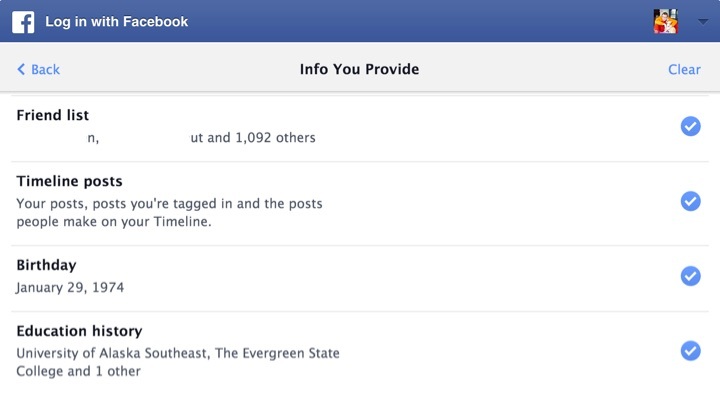 If it wants to access your timeline that means anything you’ve ever posted to your “friends.” Same for photos, etc. Now, you don’t want to live in fear. But consider minimizing your security footprint. EG: the larger the footprint, the larger the target. Be as informed as possible and selective of which aspects of your Facebook apps you grant access to. Regularly remove apps you’ve given access to that no longer need it. Check out the screenshots at the top of this post for more illustration.